Pocket change between the cushion and the couch arm, a baseball rolling under the neighbor's fence, Hunter S. Thompson at the 1972 Republican National Convention: some things simply end up out of their element. Take, as an example, the poor duckling in the video embedded above, who found himself trapped, alone, and at the bottom of a drain pipe. What's a concerned Samaritan to do in such a predicament? Simple: reach for the dry vac and retrofit it with a paper towel and elastic band! Press play to watch this unlikely rescue unfold! 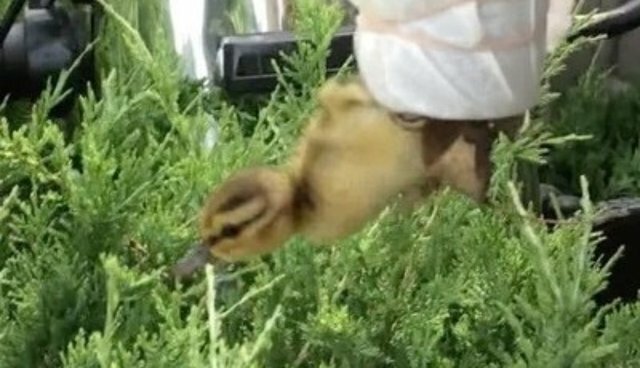 HEARTWARMING POSTSCRIPT: Here's video of said duckling being reunited with Mom! 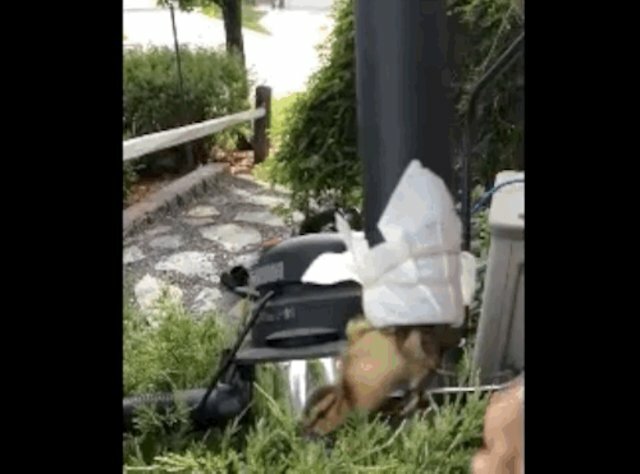 Have you ever rescued an animal from a tight spot? Let us know about it in the comments below! Travis Greenwood is a Portland-based writer and editor. His work has appeared at BuzzFeed, Spin, The Pet Collective, and more. Follow his tweets at @LesSavyTrav.